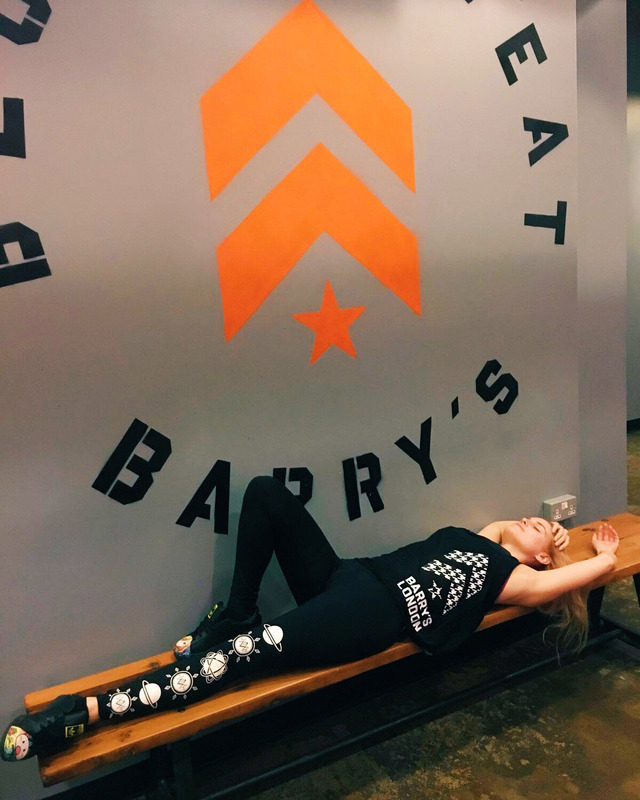 I’ve been going to the infamous Barry’s Bootcamp now for a couple of months and can say I’m a total addict, or a Barry’s B*tch, as I like to call myself. 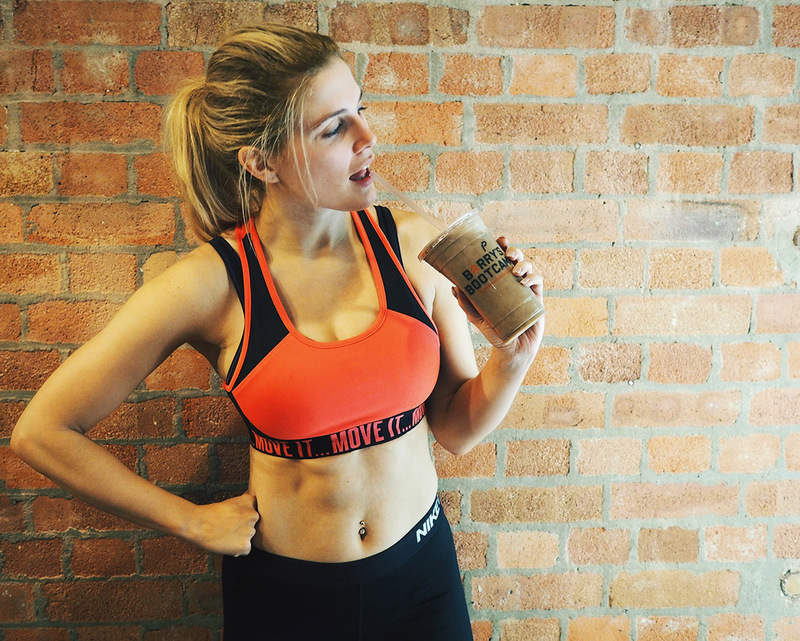 People always ask me a lot of questions about what it’s like to do Barry’s Bootcamp, or more commonly tell me that they would hate to go and be shouted at by big scary men, so I thought I would shed some of the myths of fear and tell you what it’s really like to go to a Barry’s Bootcamp class. 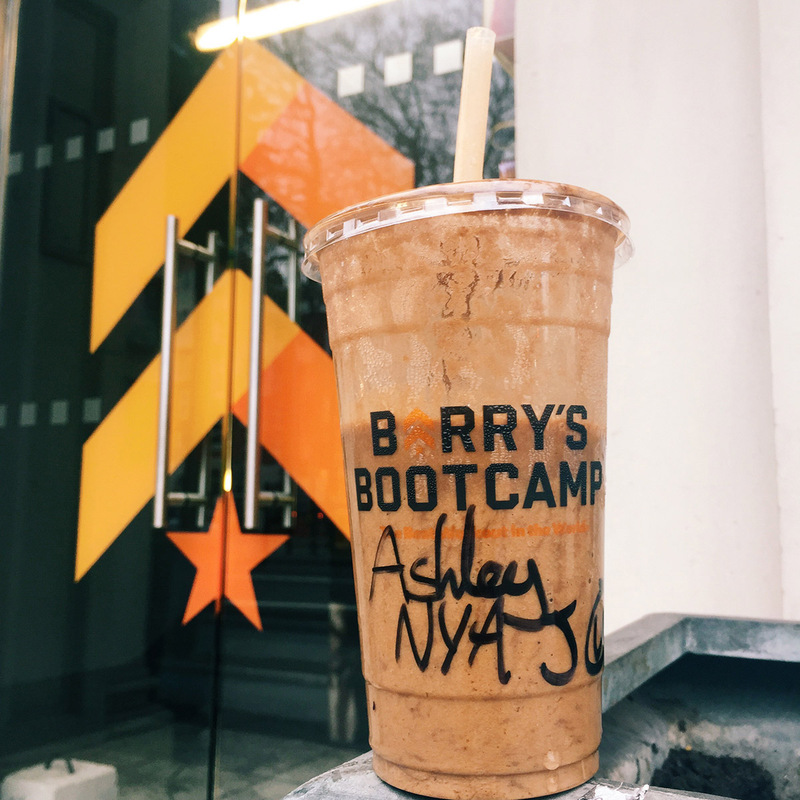 There are currently two Barry’s Bootcamp’s in London, one in Euston and one in East London. Each class is an hour, and you either do arms and abs, legs and bums, or full body class depending on the day. You split your time between the treadmill and the benches, unless of course you specifically state you want to do double floor, something I’ve done when I’m unable to run for whatever reason. When you’re on the floor you’ll do different exercises like squats, weights, etc, and on the treadmill you’ll be given different speeds and inclines. I must admit that when I signed up to my first ever class it was with much fear I walked down the stairs of their Euston branch. Will I be fit enough? Will I be shouted at? And who the heck is Barry anyway? I suppose the myths had me scared too. 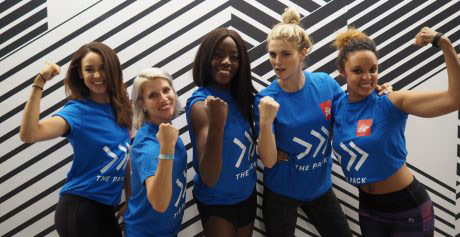 But it wasn’t long after walking into my first ever class, which was ran by Sandy, that my fears disappeared. Was it tough? Sure. But that’s a good thing right? Nothing beats that feeling of satisfaction of a tough and sweaty workout. And with each time I went it got easier and easier. Well, that’s unless you drink coffee coconut water JUST before going into a class which is exactly what I did on day 2. NEVER DO THAT! I actually vommed in my mouth. By Day 3 I couldn’t walk cause of the shock to my system but I was already hooked. Plus, the biggest motivation for doing a class at Barry’s is that they have the world’s greatest protein shake bar ever. The shakes cost £5, but you can get so many different flavours from Mocha, to Snickers, to Blueberry – everything. And they even do vegan protein! In the few months I’ve gone to Barry’s I’ve never been shouted out by a trainer. They’ve motivated me, and I definitely get called out when I’m slacking, but that’s only cause I go so much I’m a familiar face. But they never shout or embarrass an individual. The classes are usually 60% girls too, so it’s not the stereotypical ‘beefcake’ gym that I had originally feared. Most importantly, each class is never the same. The exercises vary each time, as does the music, so I’ve personally never got stuck in a fitness rut of boredom, which means I want to stick to it and it doesn’t feel like a chore. Plus, I’ve never felt in better shape. So that’s how I became a Barry’s bi*ch. I hope this post quashes any pre-conceptions you may have had and inspires you to give it a try. Do let me know if you do end up trying out and let me know what you think of by leaving a comment. Oh and don’t forget to rate this post if you found it interested using my fancy emotion reactions (I know, fancy!). 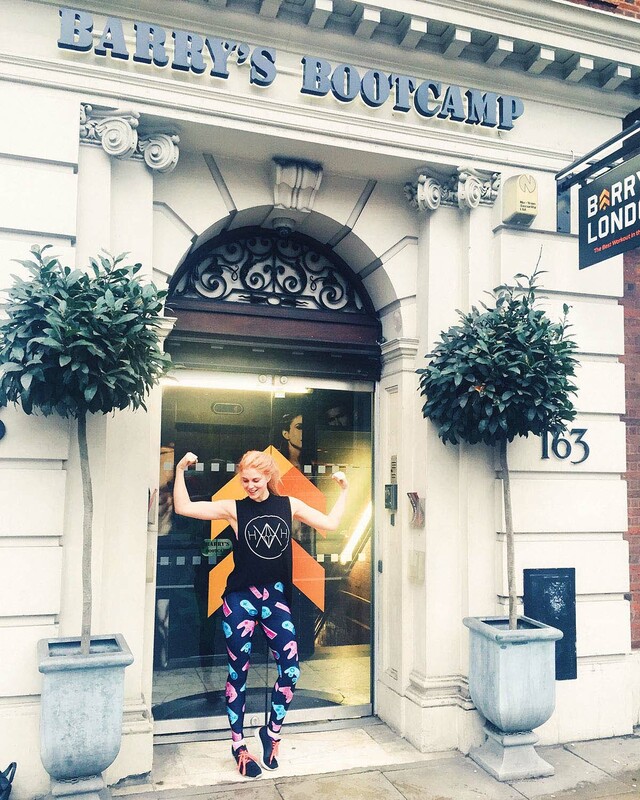 Check out http://www.barrysbootcamp.com/london/location for more information on classes and times.